The anniversary of 9/11 is again upon us. We will replay the horror we witnessed and feel the sadness and loss the victims’ families experience every day. 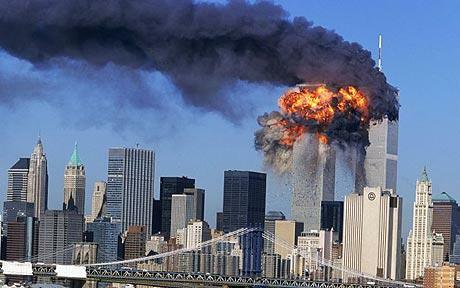 The scenes of the original attack were aired so many times that the news outlets were asked to stop because children thought the attacks were repetitive. The news is never meant for young children. Recent stories include the beheading of American journalists, war and natural disasters. Today information is always available, but we have to protect our young children from harsh reality and let them be children as long as we can. You may want to just play Raffi while you’re in the car! If you think you know, there are actually several right answers including adoption, surrogate, IVF and others. There are usually several right answers to questions which is why I am so thrilled about the success of a collaborative work that launched on September 1st and hit #15 on Amazon in the parenting category on September 2nd. The best part about this work is that you get to see all expert answers in one place (all questions have at least three expert responses) so that you, the real expert in knowing your child best, gets to choose which response fits best for your unique child and situation. This concept is so unique it is protected by US Patents 6193518 and 6482012. Share the book information with your family and friends via Facebook, Twitter, or email. After all, it’s much easier on your relationship to suggest they read the book rather than giving advice!